Apex Legends is perhaps one of the most popular BR shooters right now. Ever since its release earlier this year, the game has attracted a vast player base and is still going strong. The game had its fair share of bugs and stability issues but in the past couple months, the devs have eliminated most of the problems making the game more polished. Today, Apex Legends Update 1.07 has been rolled out along with the patch notes. Let us see what new changes have been made to the game. 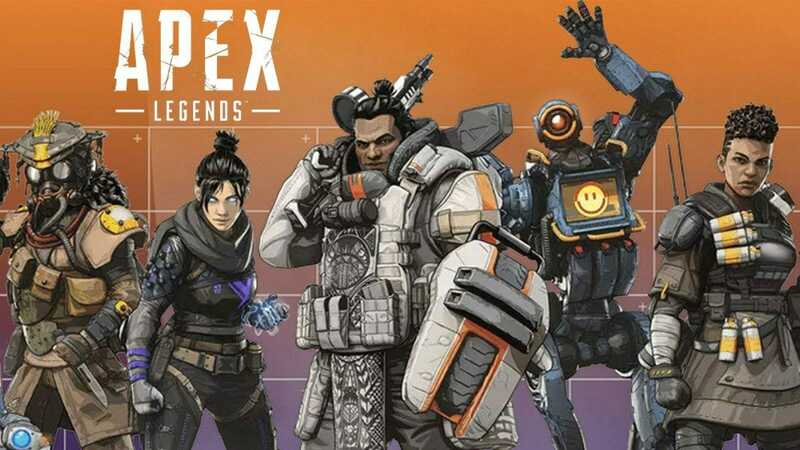 Apex Legends Update 1.07 mostly deals with weapon balancing, however, the devs have added a new perk called Fortified, for Gibraltar and Causticadded which will be added to their passive. This will reduce the damage received by 10%. Let me know in the comments what you think about the weapon changes and the new perk.